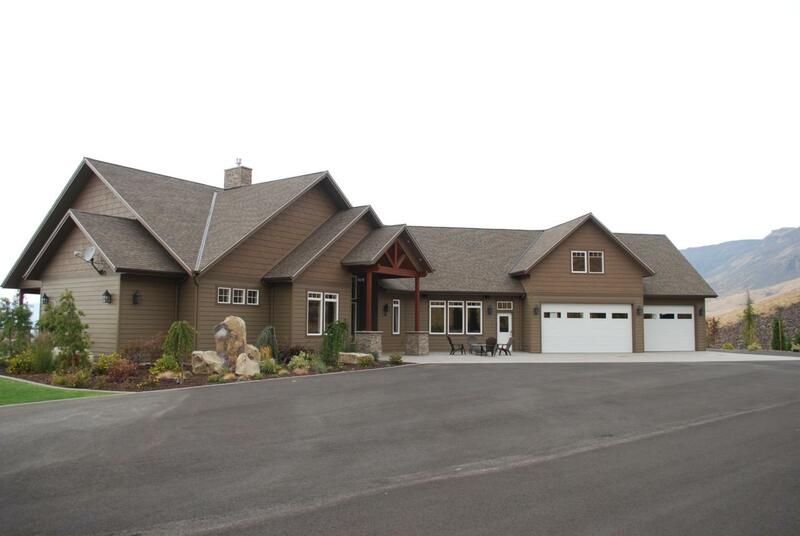 Masterfully designed with high end finishes throughout in this craftsman style home on 18 acres with immaculate landscaping. 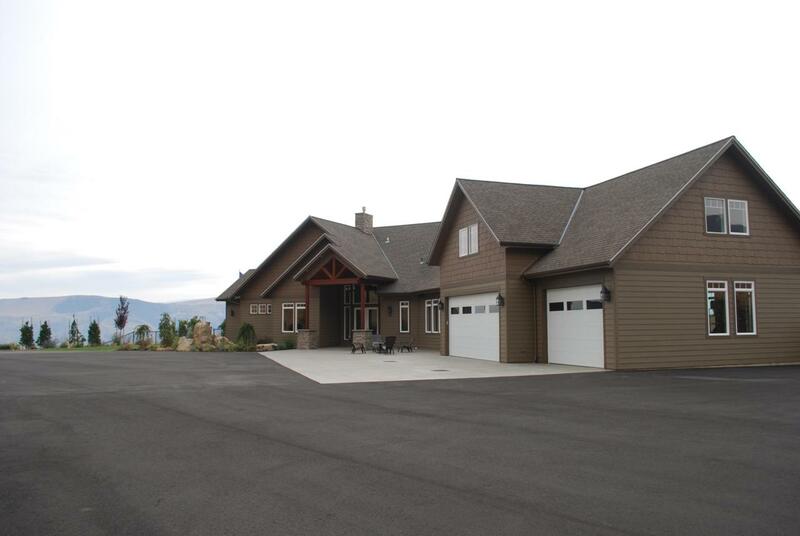 Secluded privacy in this home features 180-degree views of the Wenatchee Valley & spa-like amenities throughout. Walk into the dramatic foyer & great room with vaulted ceilings, floor-to-ceiling stone fireplace, NanaWall door, wood floors & chefs kitchen featuring professional grade stainless appliances, including, a gas 6 burner stove, built-in fridge/freezer, wall ovens, & a huge island with a built-in ice maker & sink. 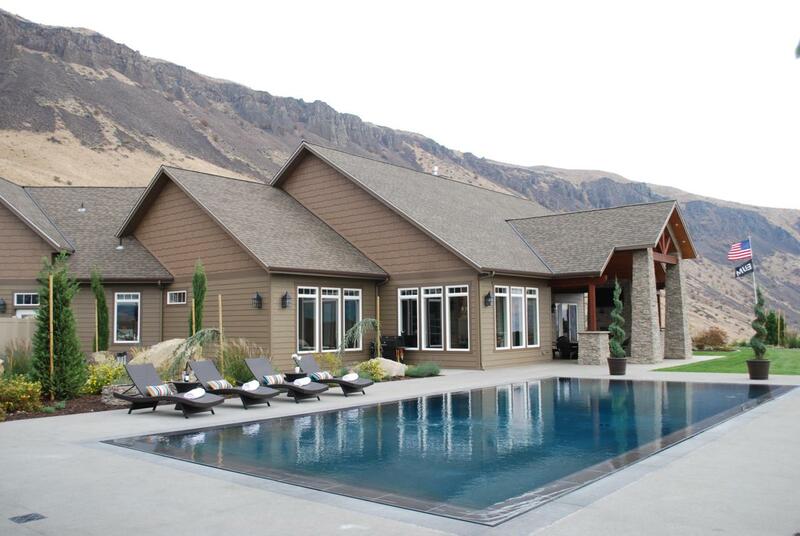 Large spa like master suite, custom cabinetry throughout, heated & air conditioned 3-car garage, bonus room w/theater, whole house audio/video, negative edge swimming pool w/pool house, indoor & outdoor gas fireplaces.The ultimate in refined livingSee supplement sheet for additional features.